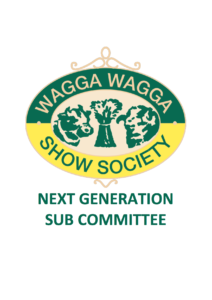 The Wagga Wagga Show Society Next Generation Group is a platform for young adults 18-35yrs interested in becoming involved in the Wagga Wagga Show. 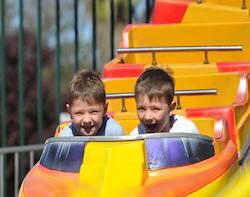 The aim of the Next Generation Group is to form new ideas for the Wagga Wagga Show and to encourage youth involvement. 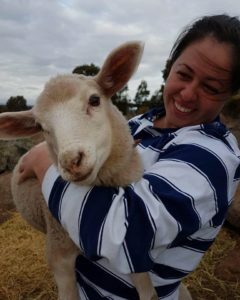 She is currently studying Veterinary Science at Charles Sturt University and lives at The Rock where she runs Kingston Alpaca Stud. Emma just started working as a junior Doctor at Wagga Base Hospital, originally from Scone she moved to Wagga 3 years ago. 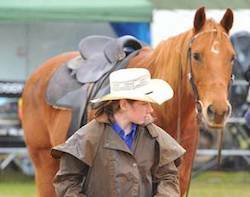 Bec grew up on a beef property in Northern Central Victoria, north of Euroa. 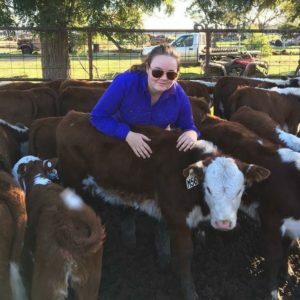 She has always enjoyed working with livestock, particularly Cattle, as well as the odd Sheep work and is very passionate about the communities she lives in, both at home in Victoria and here in Wagga. 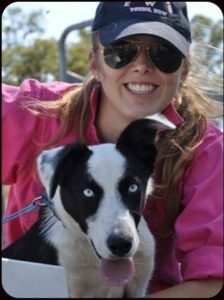 Katie is a 3rd year Agricultural Science Student at CSU in Wagga Wagga. 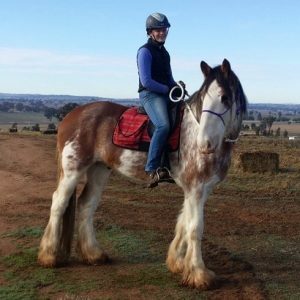 Growing up on the South Coast of NSW, she fell in love with farming and agriculture through her involvement with Horses. 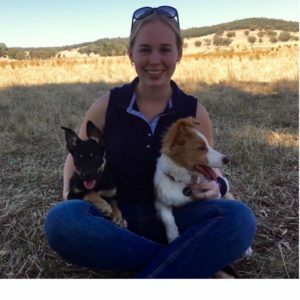 Tahlia is a third year Bachelor of Ag Science Student at Charles Sturt University, and is originally from Enfield in Victoria. 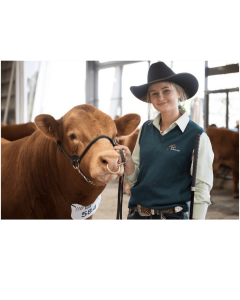 Cara is currently in her first year of Veterinary Science at CSU where she completed one year studying Animal Science last year to help pave her way to becoming a Vet. Her interests are Horse Riding and natural Horsemanship, rock climbing and swimming. 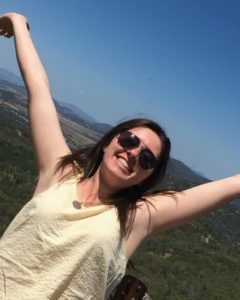 Cara is from Bateman’s Bay on the South Coast of NSW and got involved with Next Gen to work on and further develop her leadership and interpersonal skills. 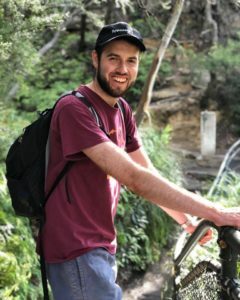 Tim grew up on a farm in the local area that he still lives and work on. He loves water sports (summer or winter) as there is always something going on and when he has some down time he enjoys getting creative and making all kinds of things of any size. 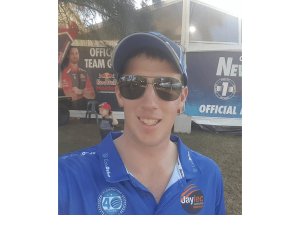 Tim got involved with Next Gen through being invited along by a neighbour who was on the committee to help at the show, and the rest as they say – is history.